Spread the cost of a new RS Aero for 2018! 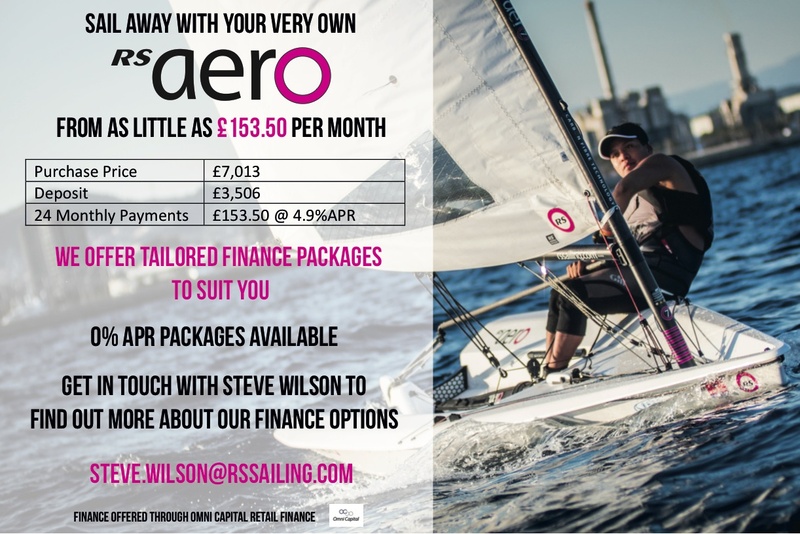 or email Steve Wilson (RS Sailing). 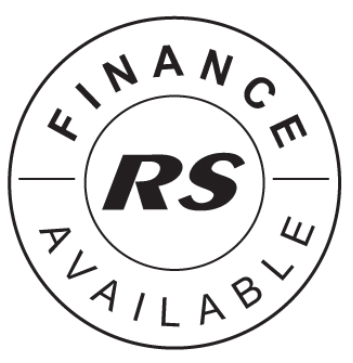 Finance is also available for the purchase of rigs, see HERE. you could try PayPal Credit. *Contact your local dealer for the availability of similar schemes in the rest of the World.